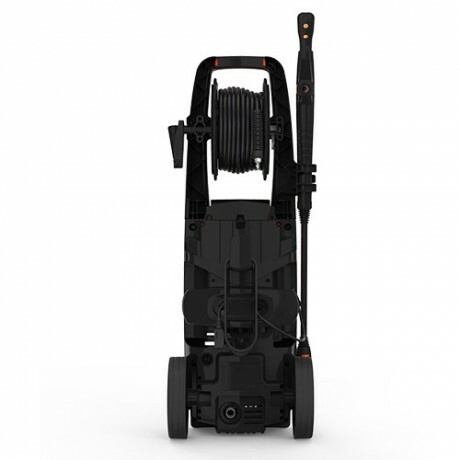 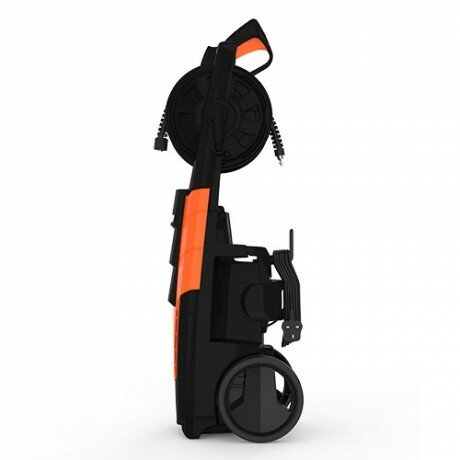 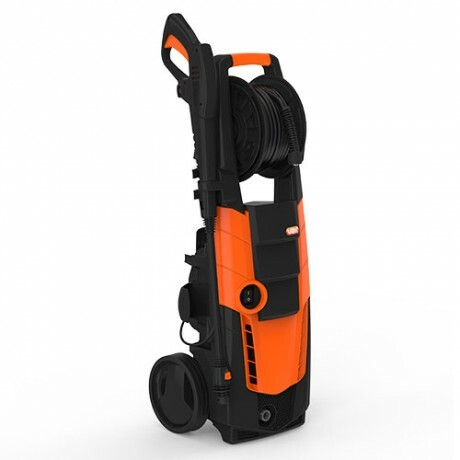 The VPW4B Power Pressure Washer has 2500w pressure to make outdoor cleaning tasks easy. 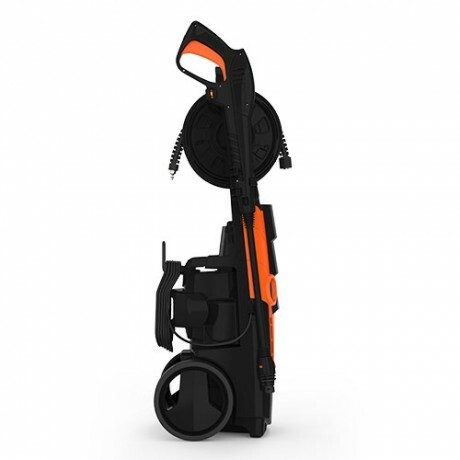 You can tackle stubborn outdoor dirt, cars, driveways and even brickwork quickly and effectively. 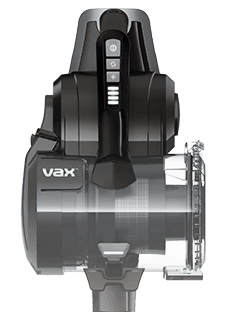 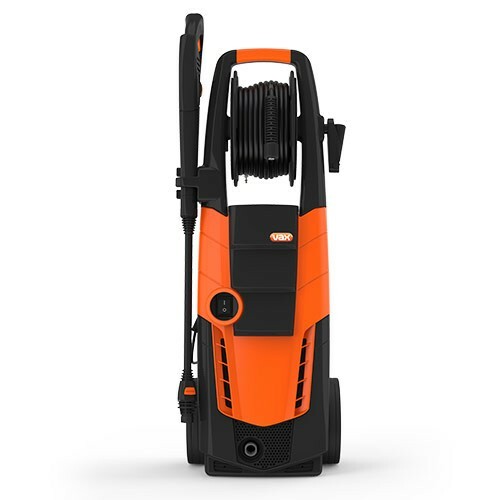 Payment Plan of 4 x monthly instalments of £45.00 applies to Vax Power3 2500w Pressure Washer only, additional items to be paid in full at checkout.